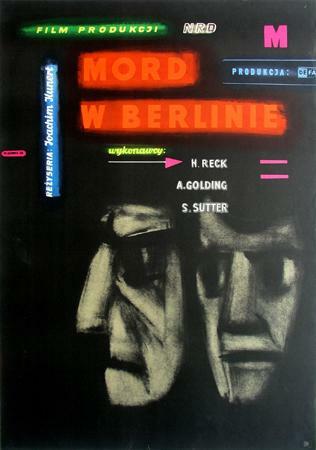 Wiktor Gorka (1922-2004); Graduate of Academy of Fine Arts in Cracow, 1952. 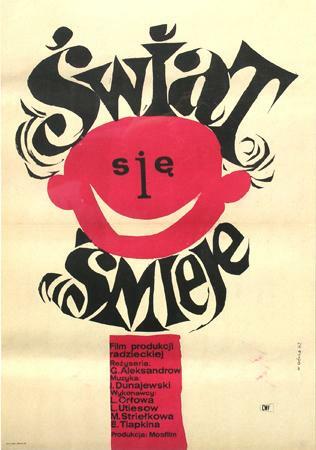 Since 50-ties worked for Poland's largest publishing houses and film distributors: RSW "Prasa", "WAG", "CWF". 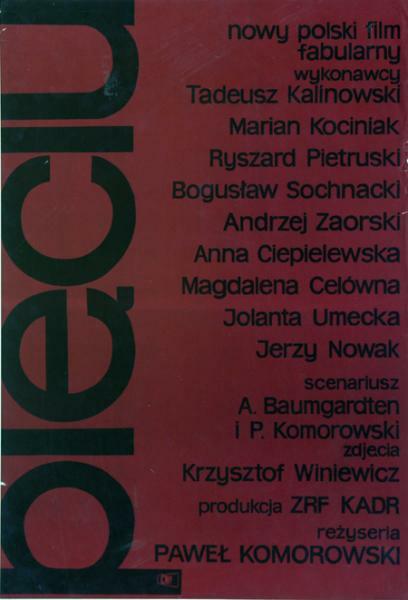 For many years visiting professor at numerous artistic academies in Mexico. 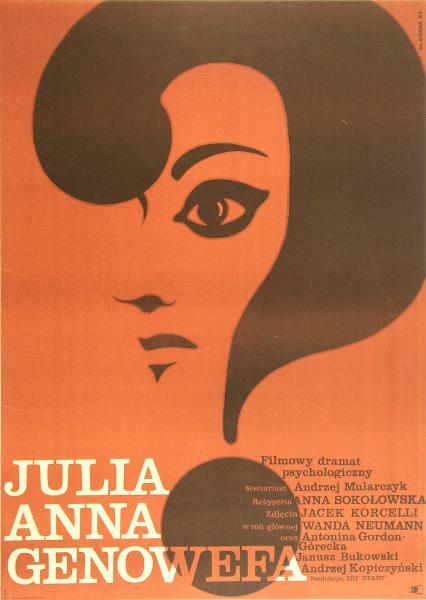 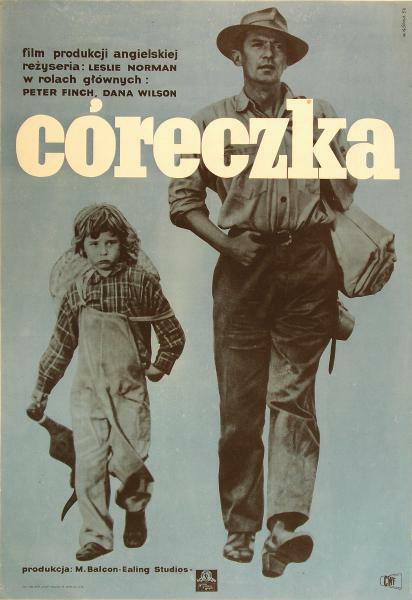 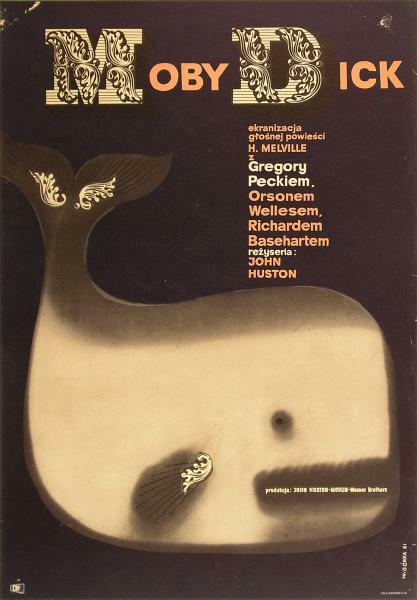 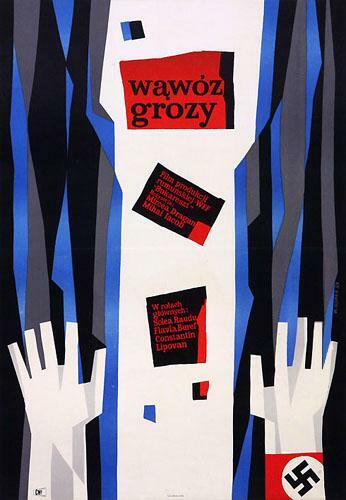 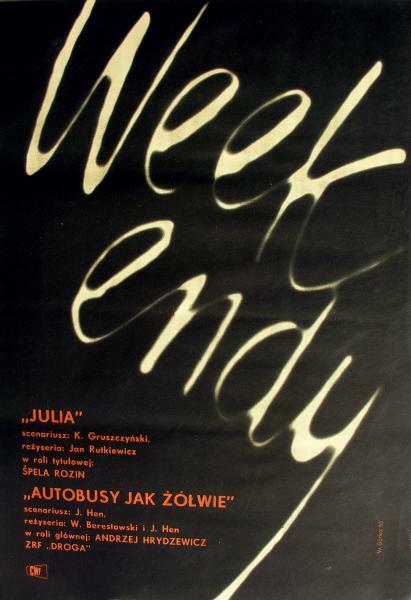 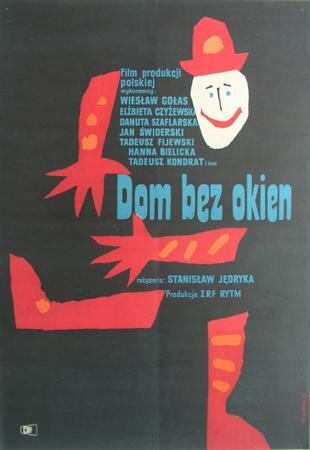 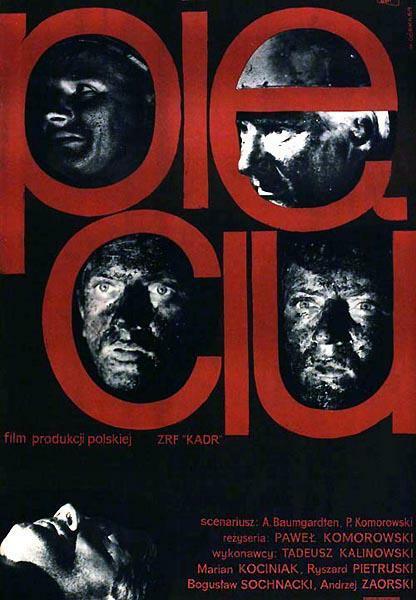 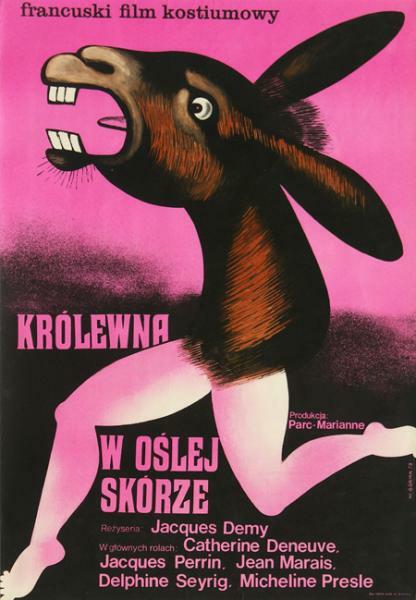 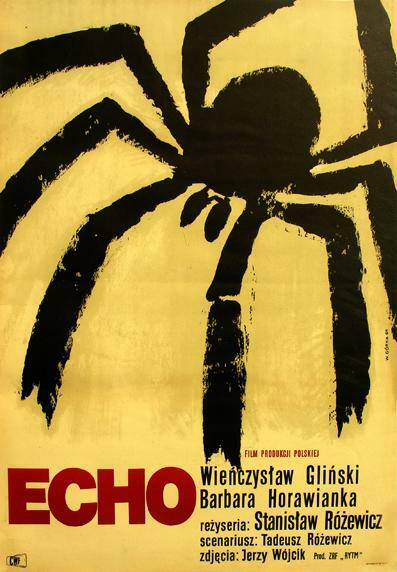 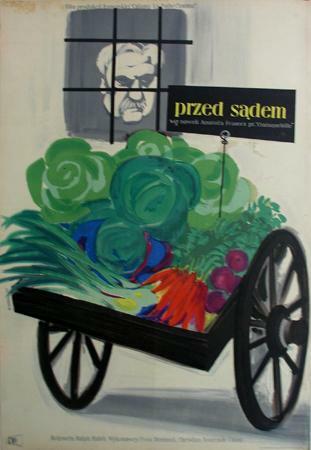 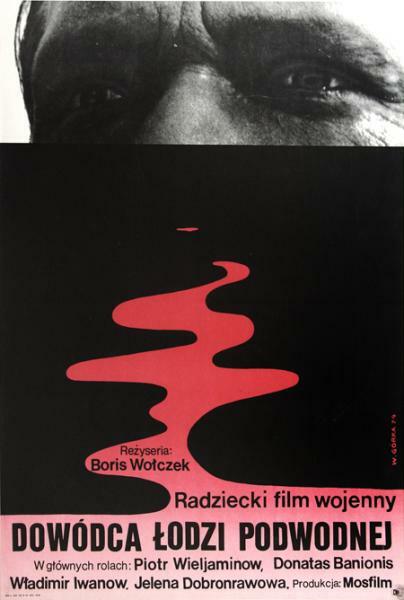 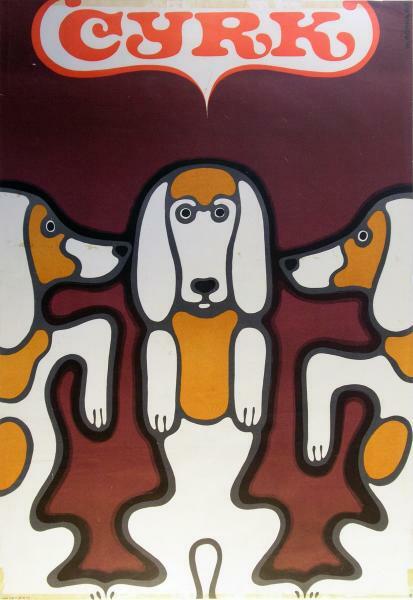 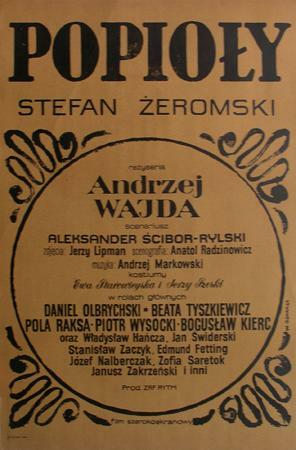 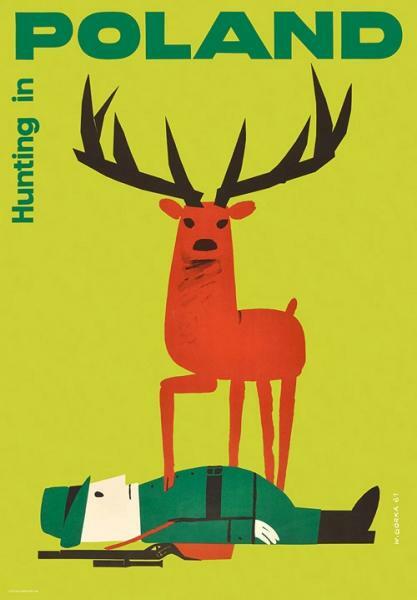 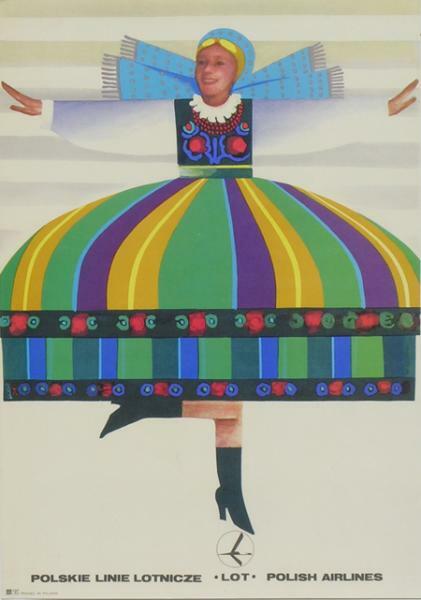 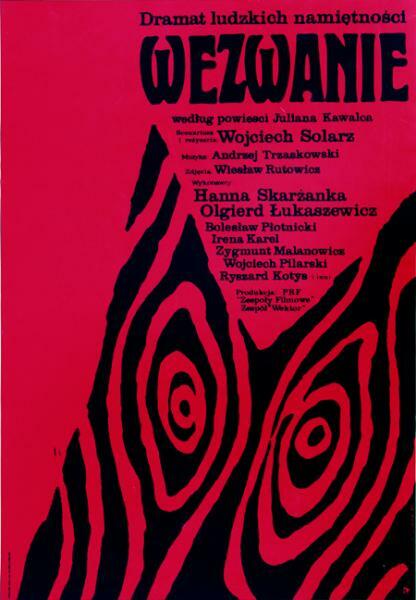 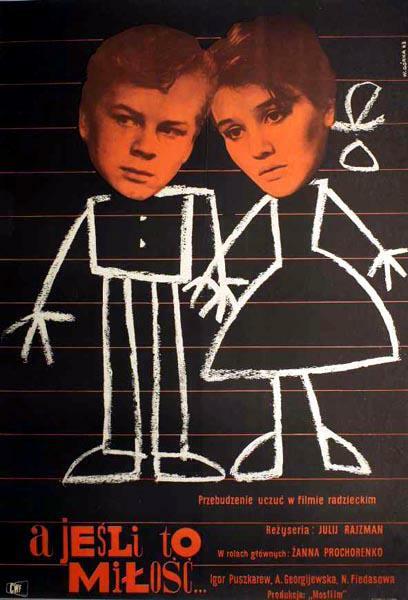 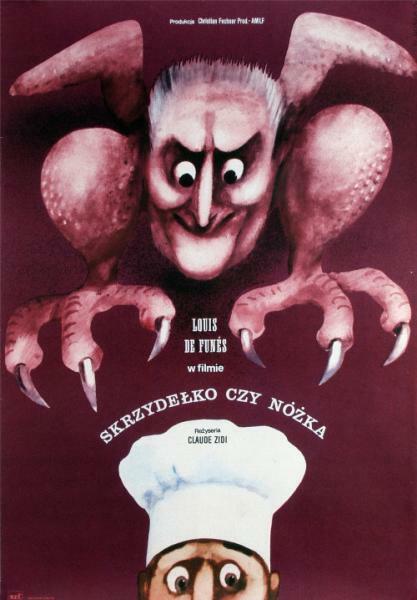 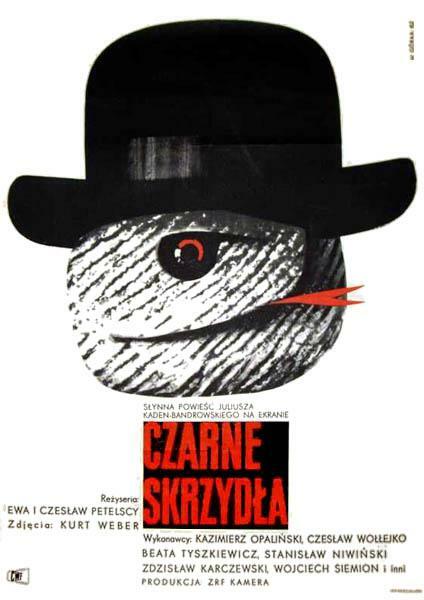 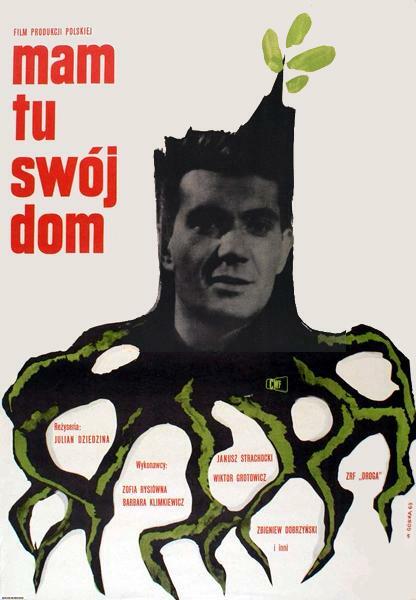 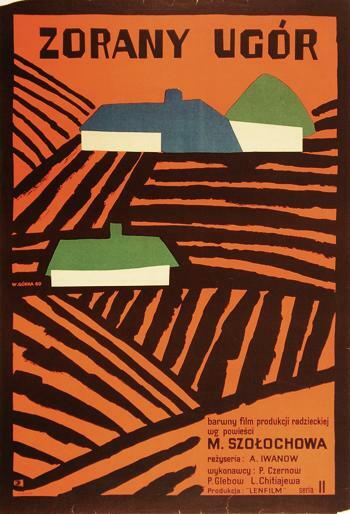 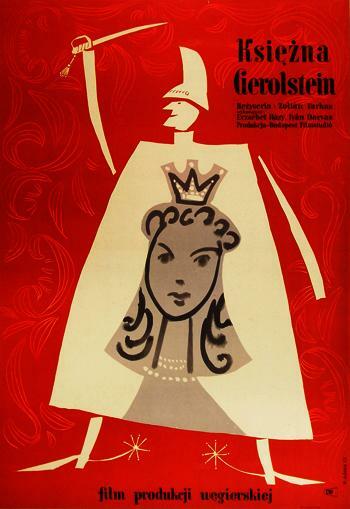 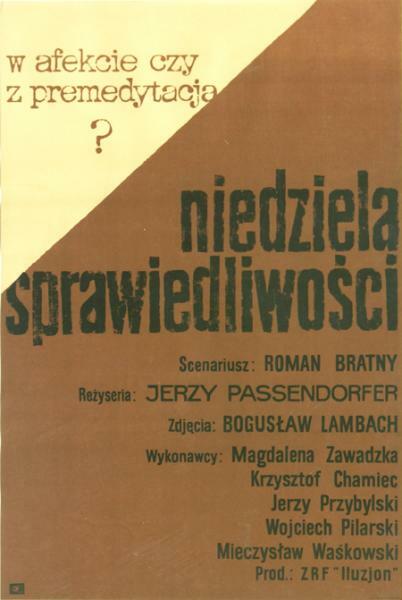 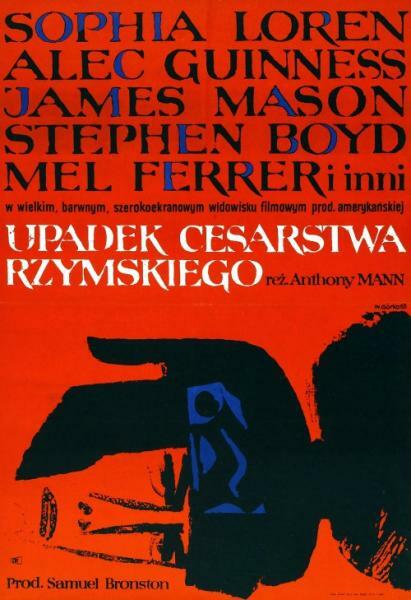 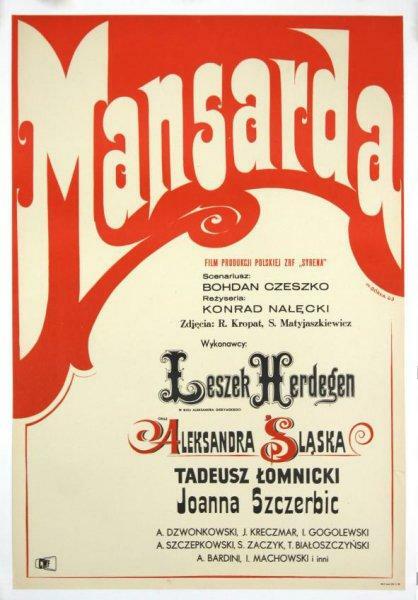 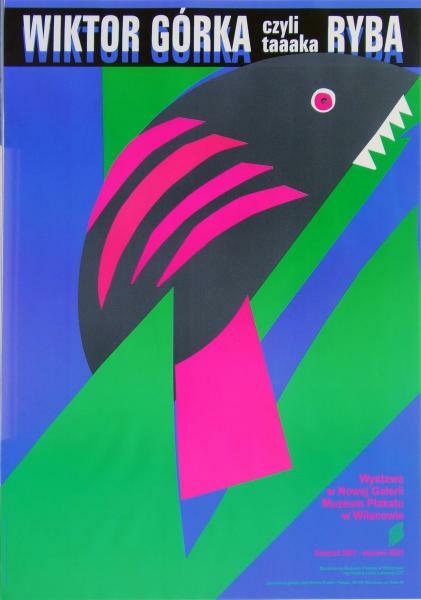 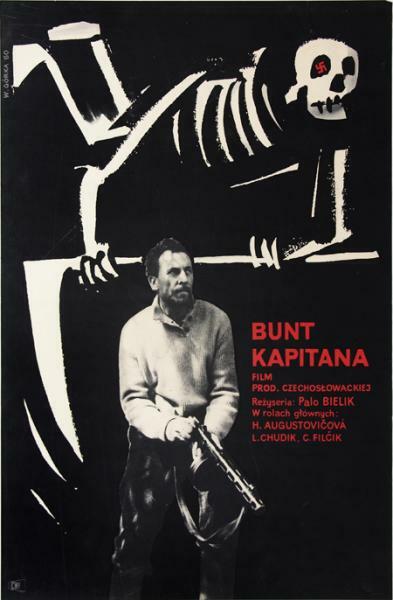 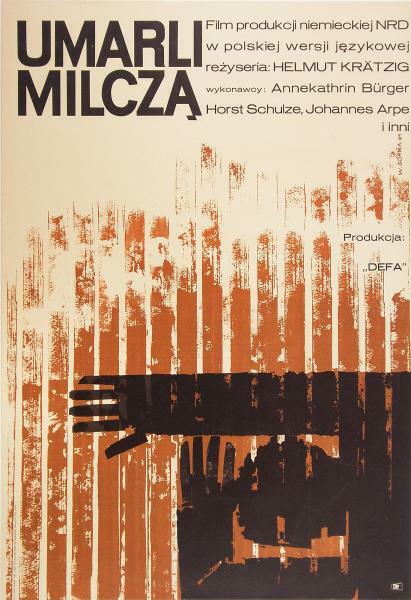 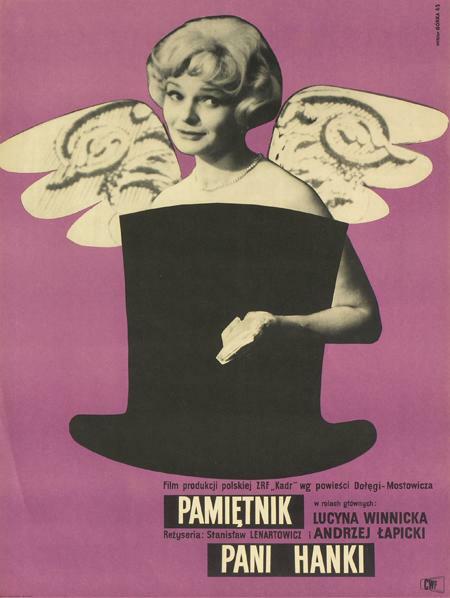 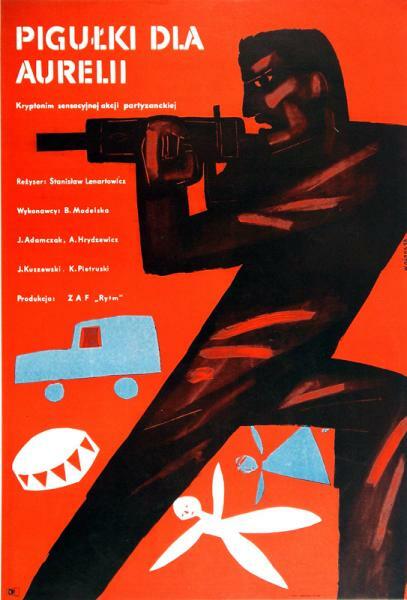 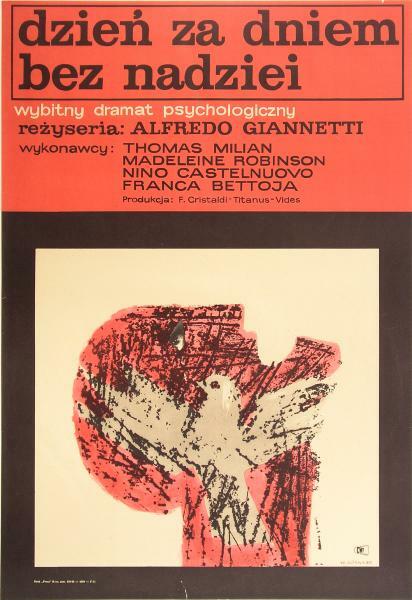 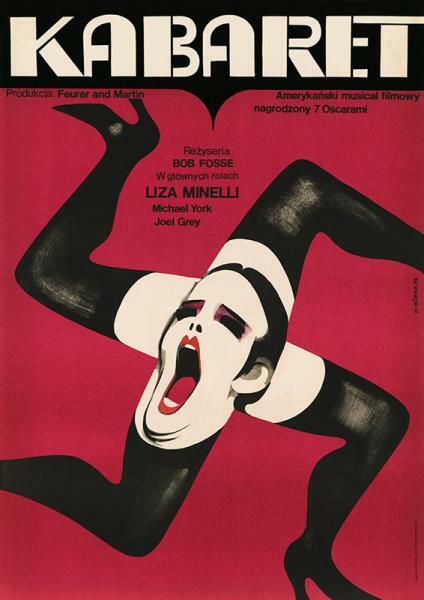 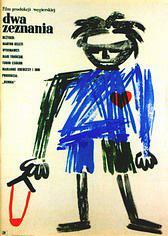 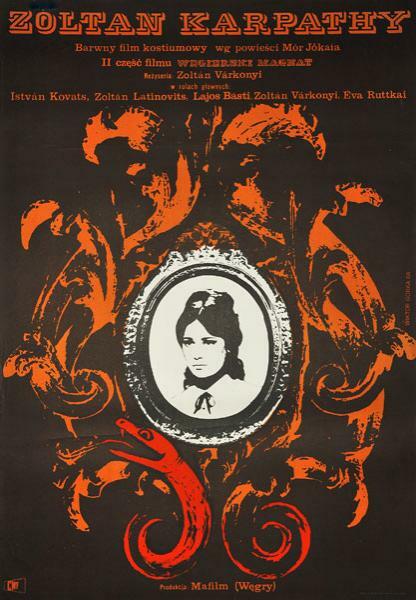 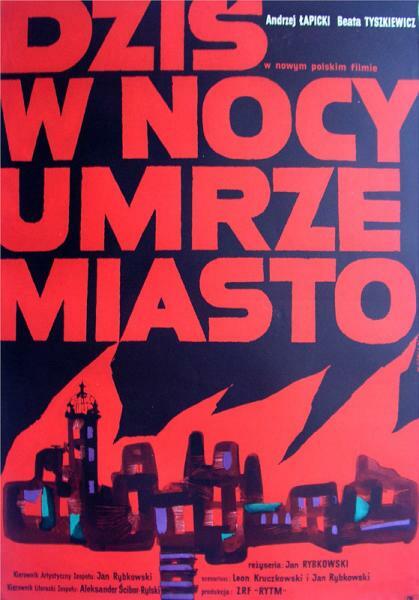 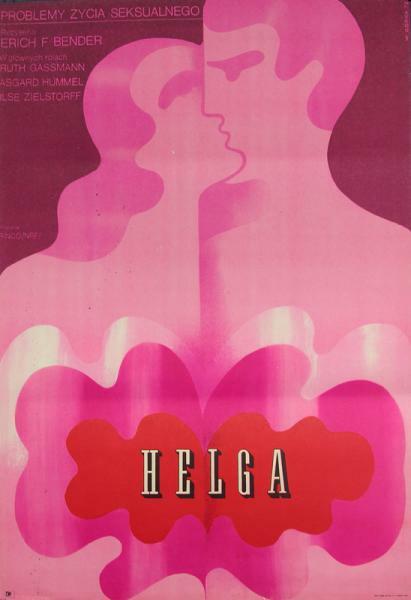 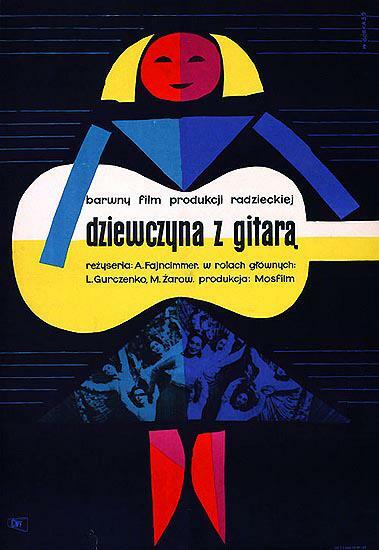 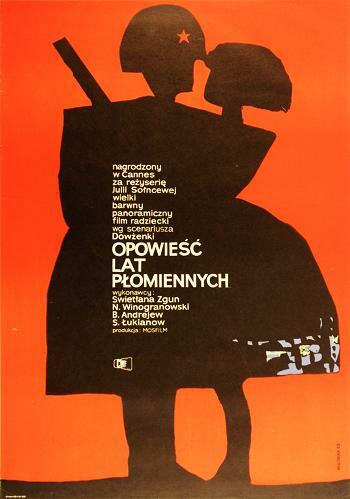 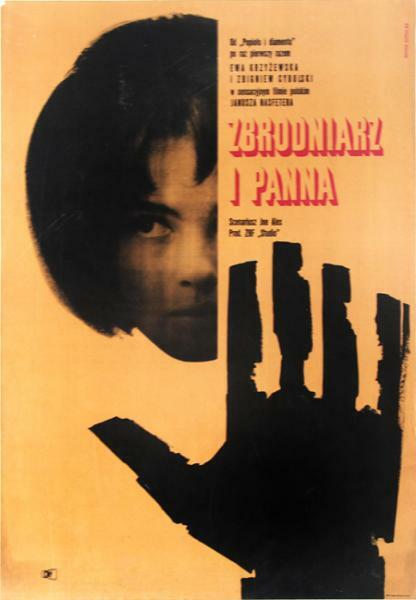 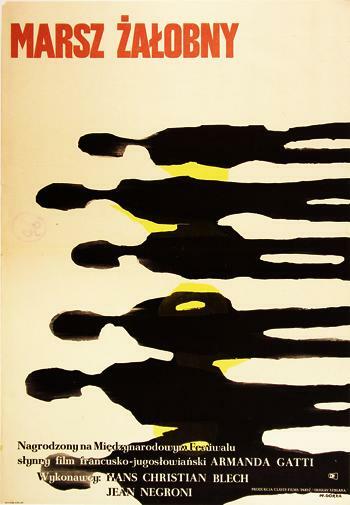 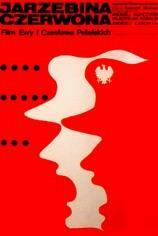 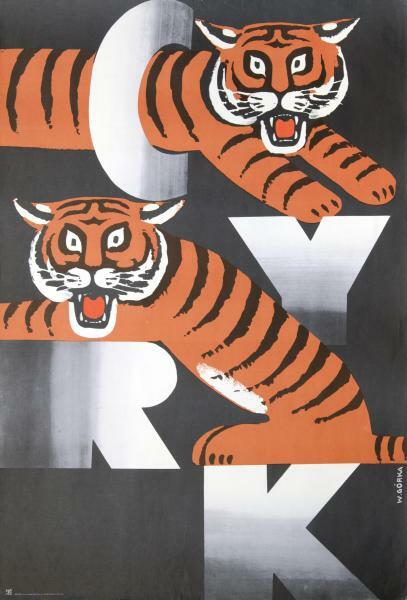 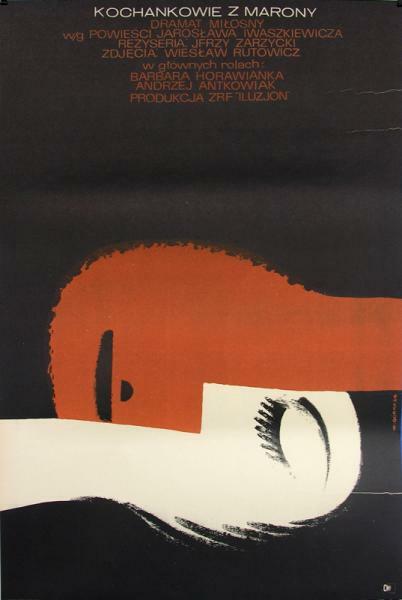 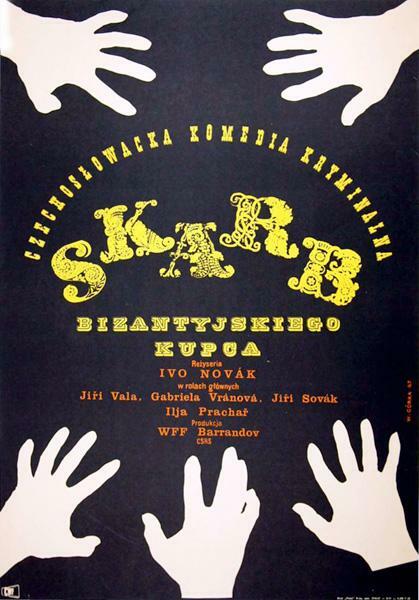 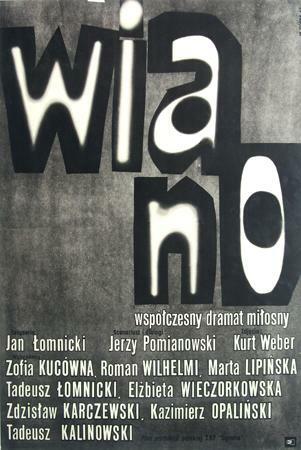 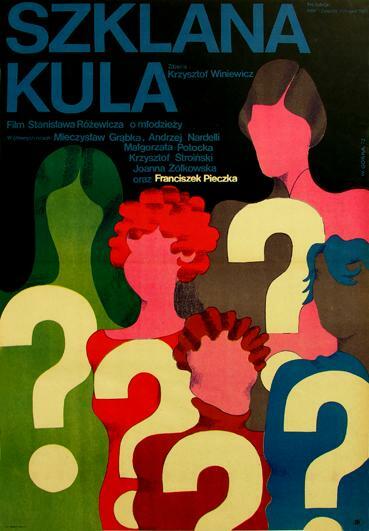 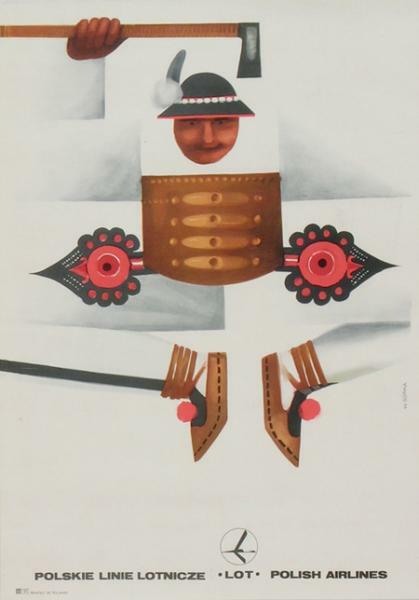 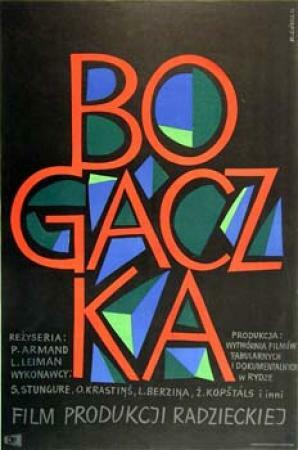 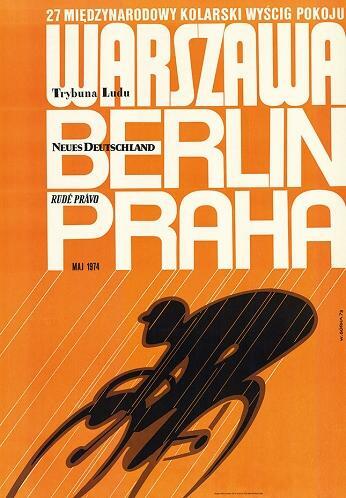 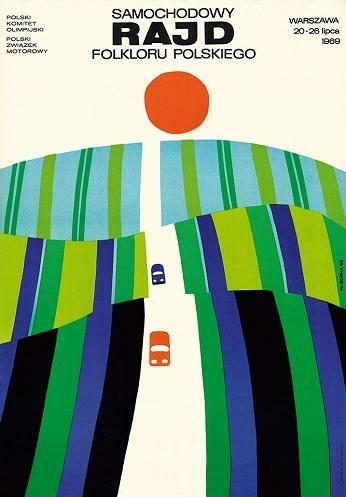 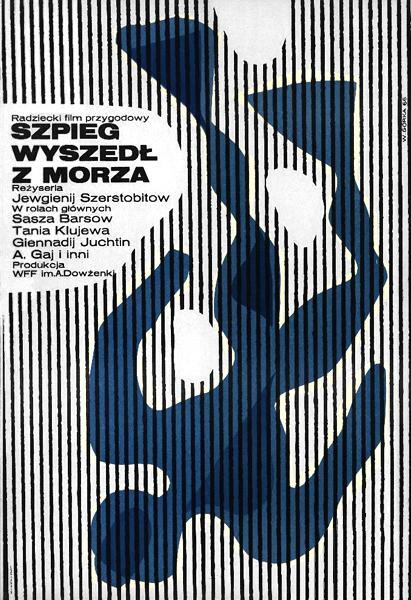 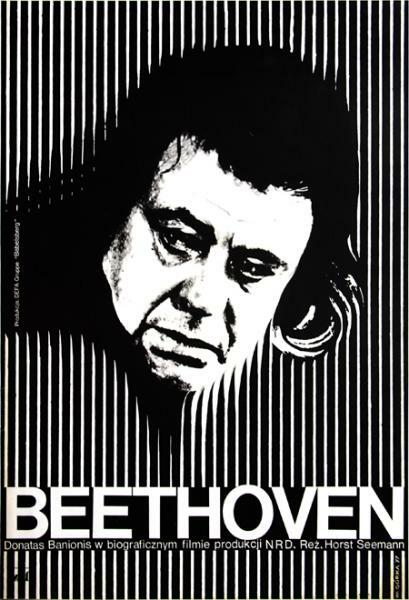 Major awards: 2nd Prize in national competition for "6 Year Plan" poster, 1949; 2nd Prize at International Film Poster Competition, Karlove Vary, 1962; 1st Prize at International Competition of Touristic Posters, Berlin, 1967; Silver Medal at 2nd Biennial of Polish Poster, Katowice, 1967; The Jose Guadelupe Posada Merit Award at 6th International Biennial in Mexico, 2000. 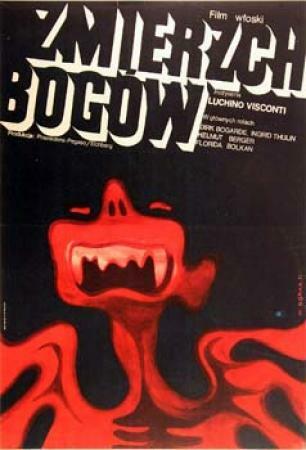 Ask about: "Ravine of Horrors, 1959"